This week Asahd Khaled celebrated his first birthday in style, while Drake turned 31 and Rihanna sparked more pregnancy rumours. 1. Kylie Jenner continued to troll fans over her rumoured pregnancy. 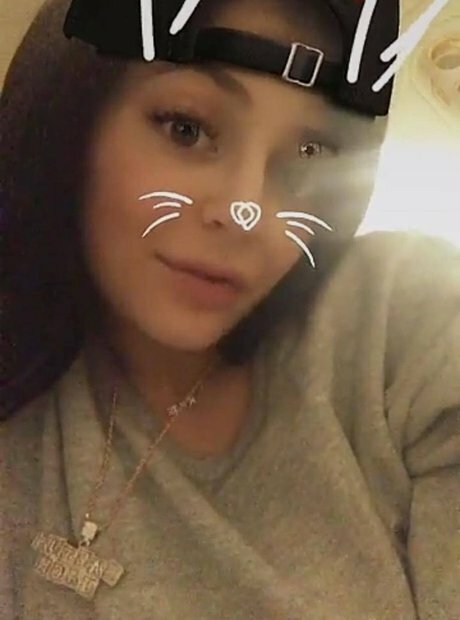 The 20-year-old reality star wore a necklace that some fans are calling another hint about pregnancy. Although the chain says 'Cactus Jack', which is also the name of Travis Scott's record label, people have pointed out the children's building block design. Is she subtly dropping clues? 2. DJ Khaled gifted his son a $100,000 watch! 4. Asahd Khaled celebrated his first birthday like a king! 5. The 'record producer' wore a crown and celebrated alongside family. 6. He played 'Just Dance 2018' at the party. 7. And was joined by celebrities including Diddy. 8. Meanwhile, Drake celebrated his 31st birthday with family and friends. 9. Drizzy spent time with his mother Sandi Graham. 10. And hung out with members of his OVO team. 11. Rihanna sparked pregnancy rumours with a new full length picture. 12. Stormzy appeared as a guest judge on The X Factor.